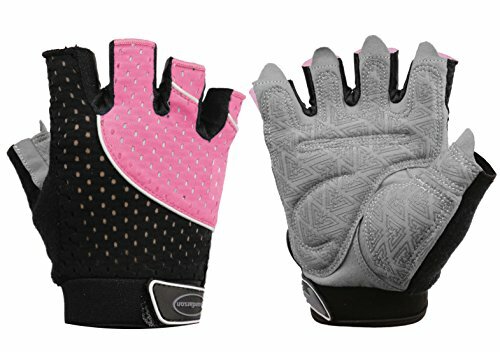 ★The Best Protection★-With rubber padding and unique design of Silica Gel Anti-Slip printed layer adds extra insulation and enhances grip strength to improve safety and prevent abrasions, burns, calluses and blisters. 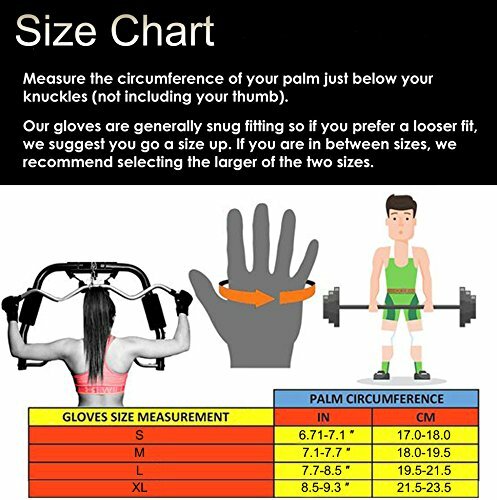 ★Terry Cloth Design★–Specially designed terry cloth on the back of thumb to wipe your face and sweats without taking-offs during pull ups and weight training. 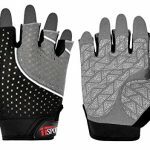 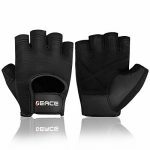 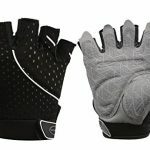 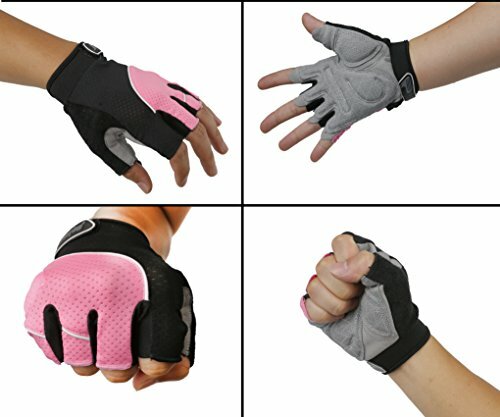 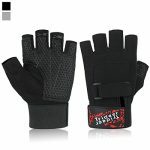 ★All-Purpose Gloves★-Suitable for Weight Lifting, weighted training, powerlifting, pull up, general workouts, bodybuilding, exercise, fitness, gym training.,etc. 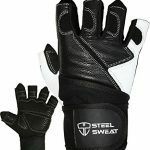 ★Super Convenience★-1 Year Warranty,With our famous 100% satisfaction. 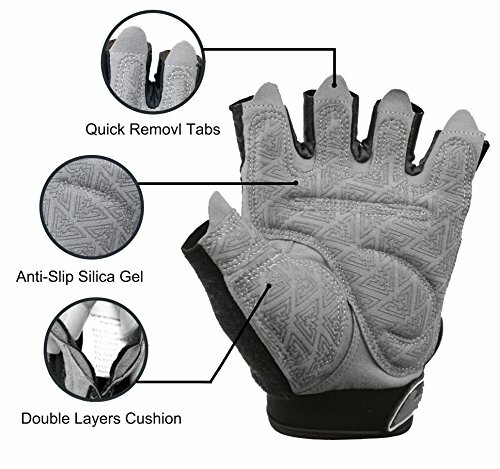 If there is any quality problem, Contact us for 100% refund or replacement.